I hope you already check out the Amazon 1 Rs Deal. Now, here's an another Offer, not a 1 Rs deal, but a decent discount, you will not avail in the Regular market. 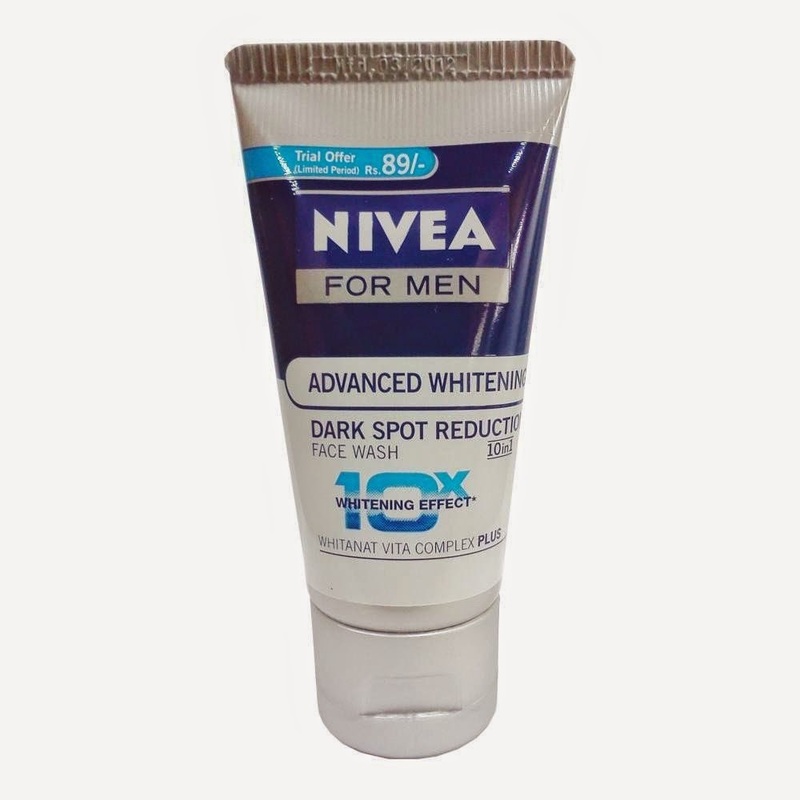 The price of Nivea Men Dark Spot Reduction Face Wash (10X whitening) is 95 Rs, but here the chance to save 10 Rs from your pocket. This is a Limited time offer, for more discount offers and free deals. Stay connected with All India Coupons.